“Hello everyone, this is your old pal Chris Lockhart with some new news in regards to the podcasts going forward. 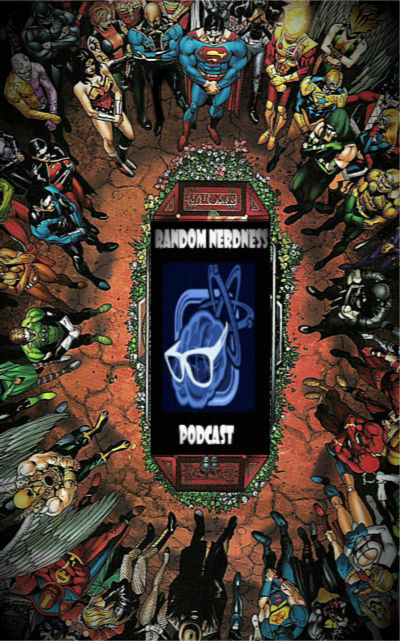 I am going ahead and cancelling the Random Nerdness podcast. For the money I am paying for it and for the listeners that actually tune in it’s just not worth continuing. However that does not mean that we have to cancel any plans for RN episodes being prepared. 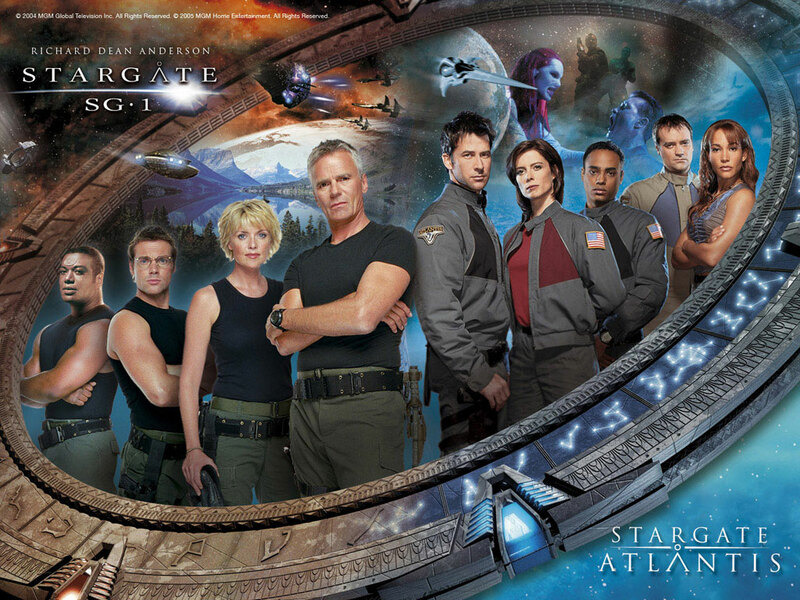 I have 3 episodes planned and I know Jason has some ‘Stargate’ episodes planned. Now those episodes will be done as back-up episodes of ‘Geek Fallout’. As you know sometimes we run into technical difficulties and issues with scheduling from time to time. On those instances we cannot sometimes get a new episode of Geek Fallout out, now these “back-up” episodes can fill those gaps. This way we can ensure that we put out an episode each and every week. And the invitation I extended to everyone to create and Host your own podcast episode that we had been doing on RN still stands. So if you have an idea for an episode that you really want to do that would fall outside our regular GF podcast format feel free to record it (and make sure you have an editor lined up to record and edit). We will put it in the back-up episodes folder and use it when needed or use it sooner if you like. We have 300MB of monthly storage at Podbean which means if our regular weekly episodes fall short of the 300MB and we have room for another episode we can insert it in. So some weeks we may have 2 episodes of GF that are released. Going forward “new” episodes of GF will be released on Mondays. So that being said when we listen to an episode of GF it will be a week old. The reason for this is to give Chris Gaida and Jason Roberts time to edit without being rushed or interfering with their personal lives. This will mean our “news” may be outdated but that’s ok. We’re not so much about the news aspect but rather more about the discussion about said news. Chris and Jason will forward their edited episodes to me via our Dropbox account and I’ll put them up on Mondays. And on a personal note I have decided to take an even further step back from being on Geek Fallout. Between Hosting and editing GFCBEps and Trek1701 and (trying) to write a book, and with family obligations, and starting a ‘Faith’ based podcast and other such stuff I need to free up some time. I can certainly drop in from time to time when needed (or if I’m bored and wanting to talk to my GF buddies), but between the number of podcasters we already have and the fine job that Jason and Chris are doing at editing I think it’s safe for me to step back at this time. I will continue to be the overall Executive Producer and I will continue with the quarterly newsletters. If you have any questions or concerns please let me know. 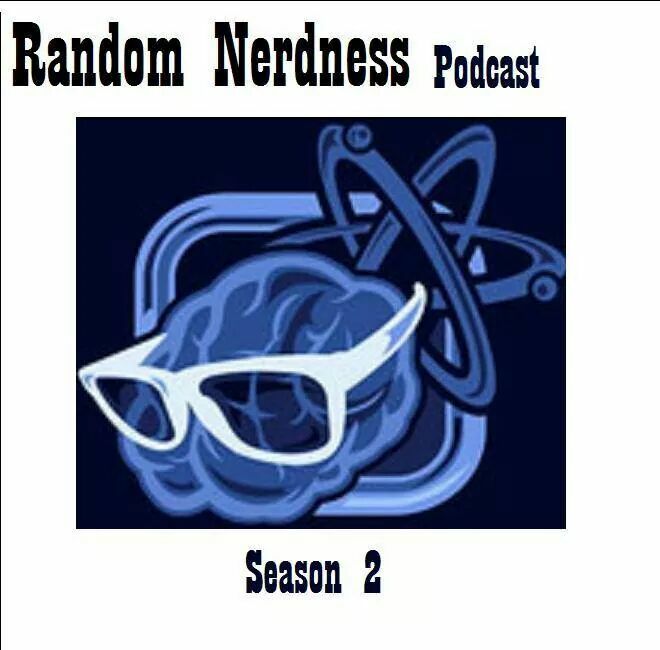 Thank you all for the great job you are doing and helping to make RN/GF Podcast Productions a true podcasting family! -Your thoughts on the show after Richard Dean Anderson (MacGyver) left the show and Ben Browder stepping in. There are going to be three parts to this podcast, I guess you will call it a Podcast Trilogy . I’ll be making updates and changes as time goes on. But this is how the layout is going to look! Hope you guys enjoy! Again I can see how crazy things might get after awhile with 4 podcasts and being a family man at the same time. It will be missed, but who knows what the future holds. Geek Fallout, Geek Fallout The Comic Book Episodes and Trek1701 will carry on. We’ll be making more updates as times go on. Thank you all for the support!! Trek1701. Chris is joined on the podcast line with Jason Roberts and Carly Vore (Geek Fallout: The Comic Book Episodes). On this episode Chris recounts this past weekend spent in Vulcan, Alberta at ‘Spock Days’. 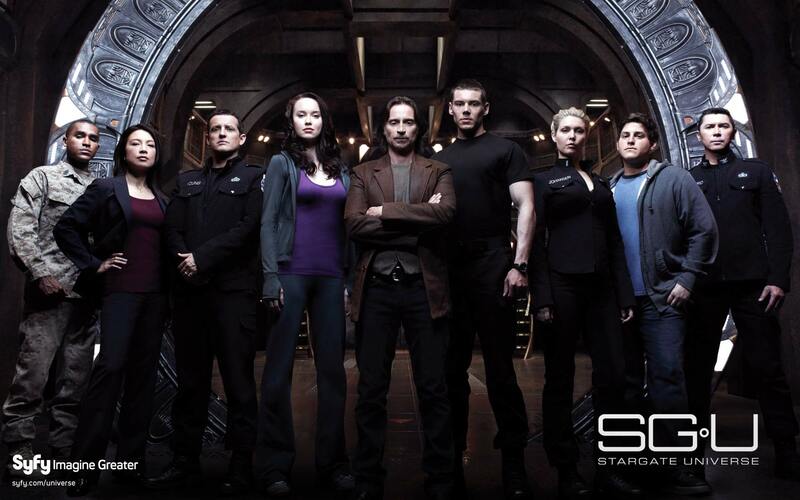 Then we discuss the Star Trek: Enterprise series.